Lynn brings to the classroom a highly engaging, fresh, and invigorating ability to connect with her students. 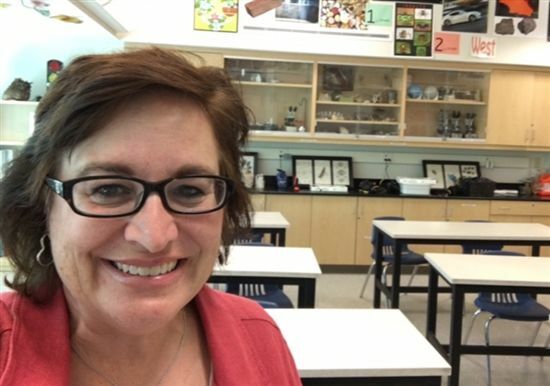 As the Technology Innovation/STEAM teacher, Lynn Holmgren works with first through sixth graders on project-based assignments that merge their varied curricula of Science, Technology, Engineering, Art, and Math, along with language arts. After teaching science for three years at Berkeley Hall and before that in high school, Ms. Holmgren knows how hand-on experiences deepen students' conceptual understanding. Recently completing her Master's in Education, she's thrilled to be a part of the integration of so many wonderful tools to augment, modify, and redefine our students’ learning. Ms. Holmgren also teaches Digital Photography/Yearbook as an elective for our seventh and eighth grade students.